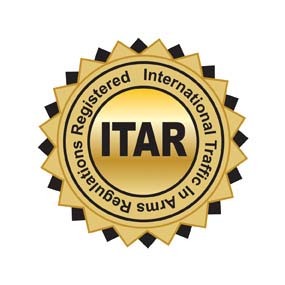 The International Traffic in Arms Regulations (ITAR) is a set of regulations that govern the export and re-export of certain controlled commodities, services, and, most importantly, technologies. In order to be controlled under the ITAR as a defense article, a given component, subcomponent, part, assembly, subassembly, or integrated system must have been specifically designed, developed, configured, adapted, or modified for a military application controlled under the United States Munitions List (USML). Along with our high quality products and standards, Polaris is committed to making sure our quality requirements and specifications are not only met, but exceeded. With an ITAR registration we are able to bring significant design and manufacturing capabilities to a broader customer base and positions us to further demonstrate our commitment to and understanding of government market segments.